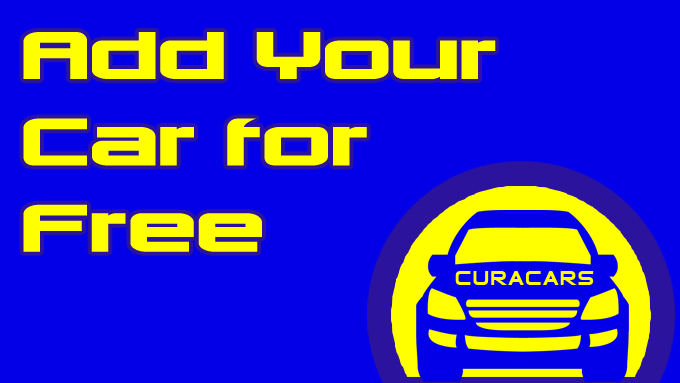 Welcome to CuraCars, the home for everything that is car related on the island of Curacao. 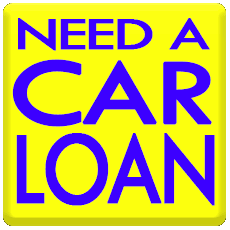 If you are searching for new cars, used cars, rental cars or anything that is related to car care, this is the place to be. 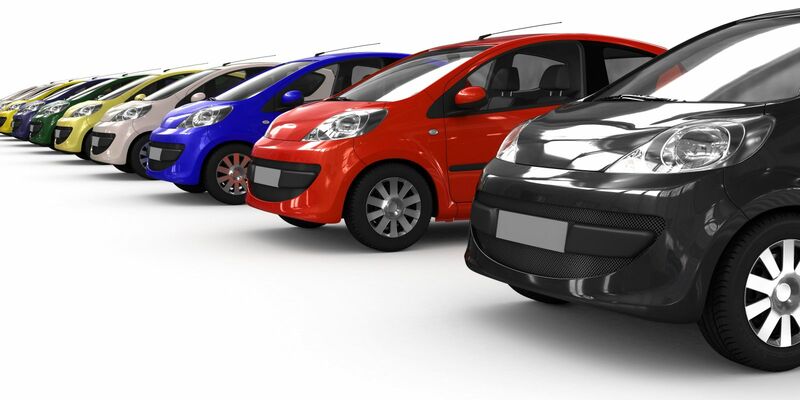 We know how hard it can be if you are searching classified ads for a new car, or if you have to search in the yellow pages for car stores and companies. That's why we have made this site for you. cost It has all the information about everything that has to do with cars here on the island. Comprehensive portal to Car sites on the Web. Features popular Car searches, best of the Web, and a full directory of Car sites.